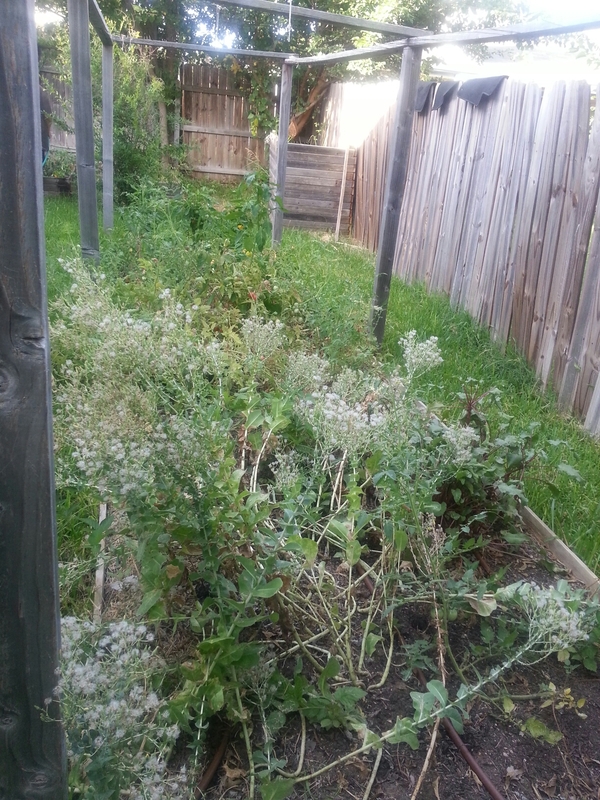 Signing over the lease last night, I checked on the garden. The lettuce had long since bolted and gone to seed. 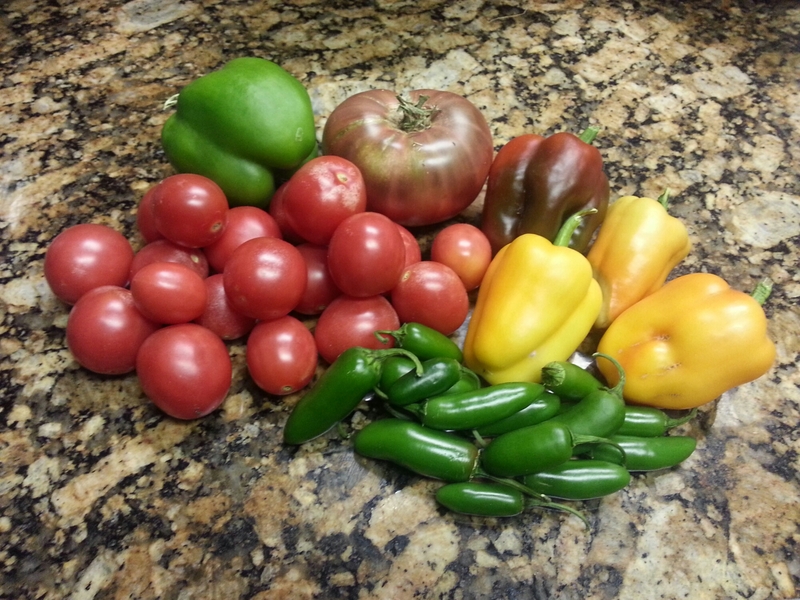 The tomatoes and peppers were on round three, and everything was looking quite unkempt. As it should. It had not been keep in months aside from random rain and occasional soaking. 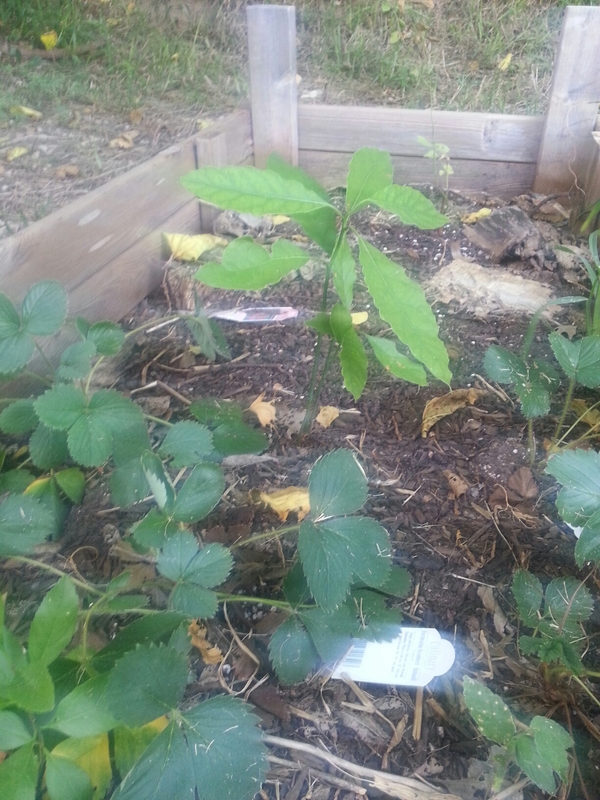 The strawberries, long since done for the year, were still alive at least…and joined by a new friend: ANOTHER volunteer avocado tree. This guy wasn’t there three months ago. We picked our last pickings from the old garden yesterday. Leaving quite the number of Porter and San Marzano ripe on the vine for the new caretakers’ instant gratification, we brought home the ripe Black Prince, Cal Wonder Goldens, a handful of Porters, some jalapenos and Serranos. Thankfully we’ve been making it to the market most Saturdays (previous two excluded) and enjoying the bounty of others as well.